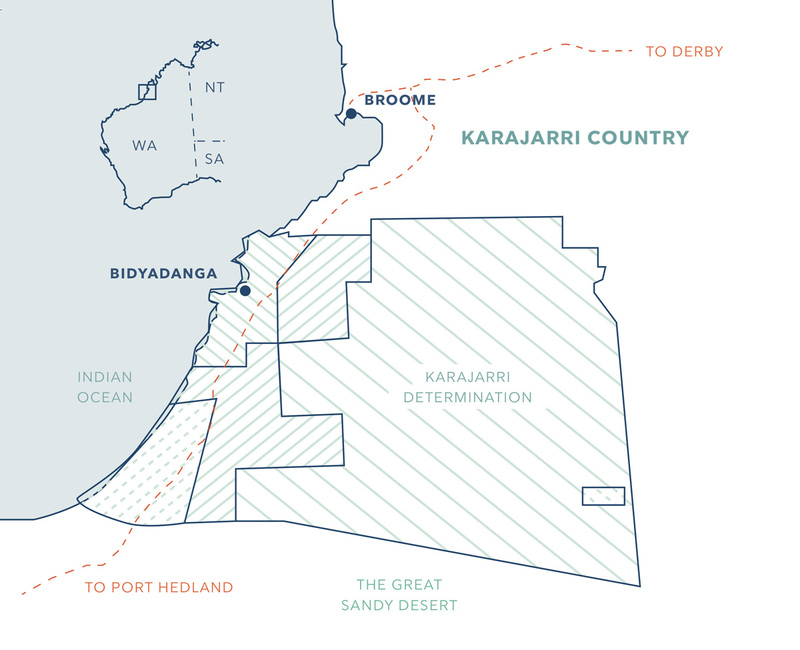 Karajarri people are the traditional owners of approximately 32,000 square kilometres of land and waters. Their country starts half-way up Eighty Mile Beach and finishes just shy of Broome’s Roebuck Bay. It then stretches inland, into the Great Sandy Desert. This land encompasses both jurarr (coastal areas) and pirra (inland areas), and includes the pastoral and horticultural leases of Shamrock, Shellemar, Nita Downs, Frasier Downs and parts of Thangoo and Anna Plains.The Frasier Downs Station lease is held by the Karajarri Traditional Lands Associations and provides an economic opportunity for the Karajarri people. The pristine coastal region contains limestone cliffs, beaches, tidal creeks, bays, reefs and seagrass beds. 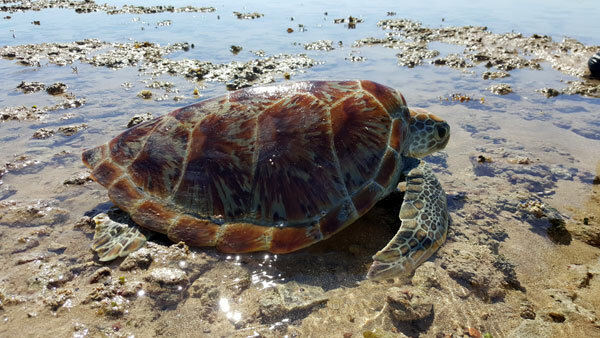 These areas are breeding and feeding grounds for threatened and migratory sea turtle species (Flatback and Green Turtles), Dugong, Snubfin Dolphin and migratory shorebirds. 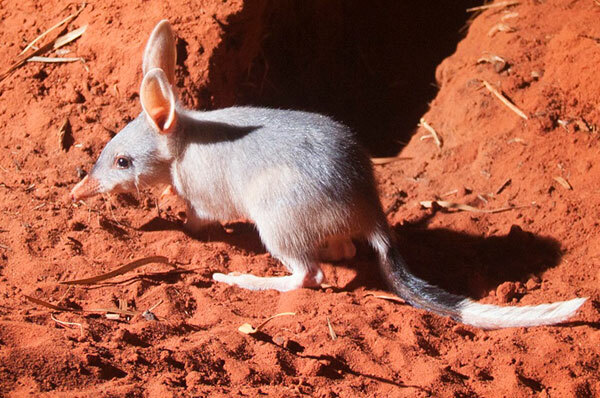 The eastern, desert country is home to many rare animal species such as the Spectacled Hare-wallaby, and Greater Bilby. Within the desert area exists many springs and soaks that sustained Karajarri people for thousands of years. These springs have both ecological and cultural significance. Much of the inland area is yet to be surveyed sufficiently for its biodiversity values. These values are also recognised through the jointly managed reserves of 80 mile beach, Walyarta and Dragon tree soak. There are also significant cultural sites in coastal and inland areas that are regularly used and maintained by Karajarri people. These sites include freshwater springs, fish traps, ceremonial increase sites, other ceremonial areas and Pulany (mythical Serpent) sites. Other important places are historical sites such as the La Grange Mission, post-contact burial sites, pearling camps and the old ration depot. All of these sites are recorded and maintained on the Karajarri cultural database which helps in aiding in land management decision making.